Anybody who has kept fish, whether it be a large built in aquarium or a small betta bowl, knows there is a lot involved with creating an ecosystem that can sustain life. We have filters, lighting, food, nets, testing equipment, medication, sponges & scrapers, dechlorinators, and the list goes on. There are a lot of aquarium supplies that are helpful to keep on hand, but here is our list of the the Top 5 must-haves Betta Fish care supplies. 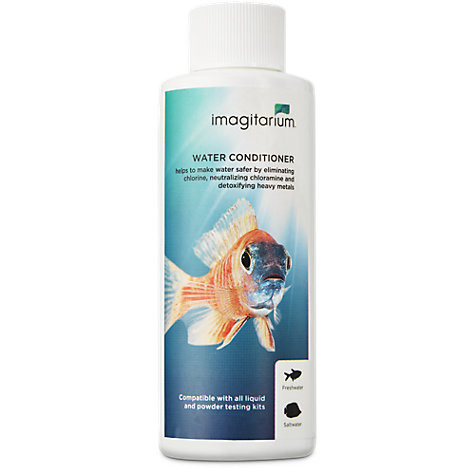 A good quality conditioner will not only neutralize chlorine but will also handle chloramines and heavy metals. City water is often treated with chloramines, a compound that is longer lasting and more resilient than chlorine. This is why the water aging method that was popular before decholorinators where available to fish keepers is no longer enough. Even if you don’t use city water it is necessary to treat your betta’s water for heavy metals, which can poison your fish. We like Water Conditioner. This product is great because it not only breaks the bond between chloramines, but it then neutralizes the ammonia byproduct making your aquarium less toxic for your betta. There is not a day that goes by that I don’t get an email from a reader concerned that their betta fish isn’t active enough. There are lots of reasons a betta could become sluggish but the most common reason for inactivity is tank water that is too cold. Betta fish are tropical and while they may survive in cool water they often become lethargic and susceptible to stress induced illnesses like Ich, Velvet, or Cotton Wool Disease. The ideal temperature for a betta tank is a stable 78°F (25.5°C). A couple of degrees warmer or cooler is fine so long as it doesn’t fluctuate. A good mini-heater allows for temperature adjustment, is fully submersible and has an indicator light allowing you to know when it is heating. One to try is the Aqueon Pro 50 Submersible Aquarium Heater for smaller aquariums. Betta fish are susceptible to a variety of diseases but keeping a medicine cabinet full of pills and drops to treat parasites, bacterial infections, viruses, and fungus isn’t realistic. Most will expire past their sell-by date before you ever have the change to use them. Tropical fish medicine is not terribly expensive, but if you try to buy everything you might possibly need you will spend more than you’d need to. There are a few common illnesses that require medication like Ich, Velvet and Fin Rot, however; these diseases don’t usually cause rapid deterioration or death. If you notice Ich parasites on your betta fish, for example, it is usually fine to wait until the next day to get to the store to by medicine. If you are going to keep one medicine on hand, I suggest a wide spectrum antibiotic that can be used to treat illness that come on fast and are very serious, such as septicemia, popeye, and particularly virulent strains of flexibacter columnaris (Cotton Wool Disease). Dr. G’s Anti Bacterial Caviar uses a combination Sulfadimidine and Trimethoprim. Both active ingredients treat gram-positive and gram-negative bacterial infections. Of all the aquarium supplies available for betta fish the #1 most important item to have is an ammonia test kit. That’s right, testing is so vital that it has taken up two spots at the top of our Top 5 Must-have Betta Fish Care Items. Unfortunately the Quick-Dip tests do not test for ammonia, which is the single most dangerous chemical naturally occurring in your betta fish tank. Ammonia is the byproduct of fish waste and other decaying debris like uneaten fish food and dead plant matter. Even low levels of ammonia can lead to gill damage, weakened immune system and Fin Rot. Because most fish keepers don’t keep their bettas in filtered, cycled aquariums, ammonia testing is a must. 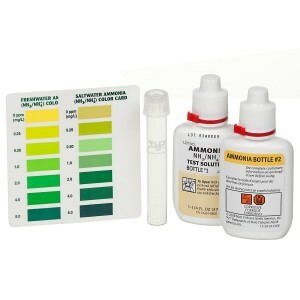 There are a lot of good ammonia test kits available. I find that the API Ammonia 130 test Kit, which uses reagent bottles and a test tube, offers a reliable test for not a lot of money. Of course there are aquarium supplies your betta fish can’t live without, such as a tank and nutritious food. Once you get the vary basics provided for your betta we hope that you will consider these important items on our Top 5 must-have Betta Fish care supplies. Can u put two betta fish in a bowl together?? you should never put a betta fish together in a bowl unless they are trained (which is hard and takes years to do).if they are not trained dont put them together unless you are breeding them and once the eggs come out take the female out immediatly!once the father has tooken care of the babies when thay are old enough move them away or the dad willl kill it! Female bettas can be kept together under certain circumstances, but definitely not in a bowl. Male bettas should never be kept together. In the wild, they’ll fight over territory and the loser swims away. In a tank, they’ll fight to the death because there is nowhere else to escape to. I have a Nikken water system for purifying and alkalizing water to drink. Can this water be used for a betts? maybe, if you out them in a 5 gal. dont put more than 35 galleons because it can cause an algae bloom which can be very deadly. Yes. I’ve used alkaline water from a filter for my betta and he’s done great with it. Is it ok to put a female and male Betta in the same tank? I am so worried about my male veil-tail betta fish….I need help! First of all, I bought him from a PetCo and he was the most active one there, swimming in his little cup. It has been a little over 6mos. now and I recently noticed he has been VERY lethargic. He won’t swim around, never flares his fins. Only if I tap on his glass or shake the bowl will he stir. But after a few seconds of swimming, he’ll just float to the top or stay at the bottom, motionless. He lives in a 1gal fishbowl with no filtration, some fake plants, fake mini coral reef, and a heater. Twice I have found him floating on his side on a plant, and on one occasion he was at a diagonal angle at the top of his bowl. Other than that, he seems fine. I haven’t tested his Ammonia and pH levels, but I do use Betta Water Conditioners and I have always assumed that it would soak up all the bad stuff. Other Info: I clean his unfiltered fishbowl once a week. Sometimes I let it sit for two weeks. I feed him Wardley’s Betta Pellets, six pellets a day, three days a week. ALSO: I am only 10 years old and I am worrying my head off. 2. What is the water volume or tank size? I believe its 1/2 gallon. Might be 1 gal. Not sure. I think it is 1 gallon though. 4. 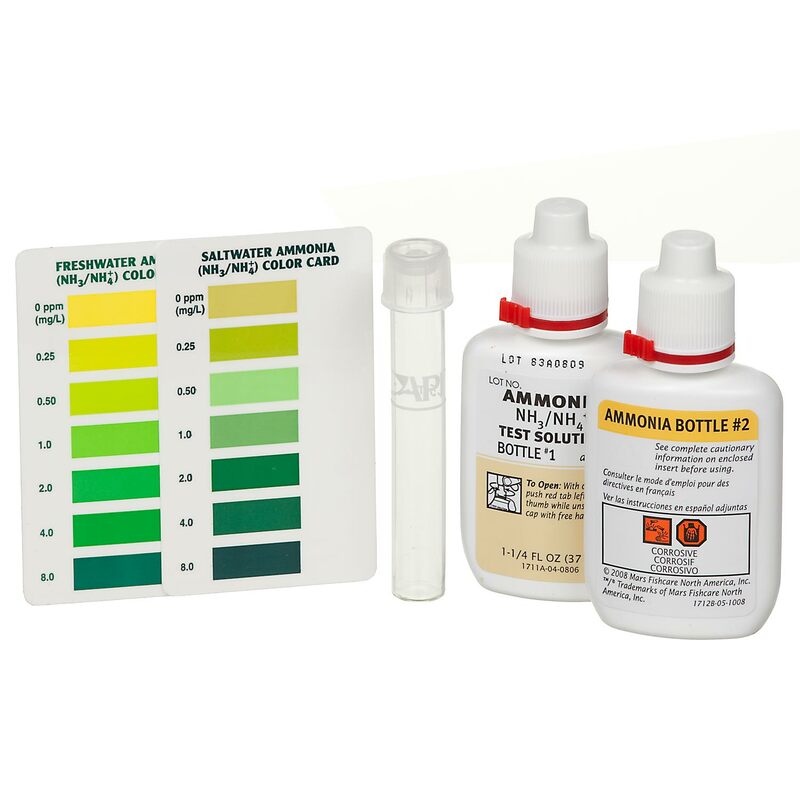 Have you tested for Ammonia, Nitrite and Nitrate? What were the results? Haven’t tested. 5. Have you tested for pH, kh and gh? What were the results? 7. How often do you change your tank water? How much water do you replace at a time? I change the entire fishbowl water every week, sometimes I dont change until 2 wks. I fill up to the 3/4 mark. And to get the right temp we just hand-feel it. 9. How often do you feed your betta? What types of food are you using? How much are you feeding each time? I feed him every other day with Wardley’s Betta Pellets. He gets 6 pellets a day. 10. What water additives and medications are you using? Water conditioner. I am serious, I will do ANYTHING to cure little Clowny! I just want him back to normal. And to be a happy fish for the rest of his years. Try a betta mirror. Zoo Med makes them, you put them in the tank for only 2-5 minutes but it gets them to flare there gills (like stretching them) and adds a bit of zest to there day. Your fish has a bacterial or fungal infection. 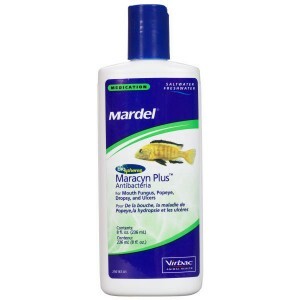 Research how to treat bacterial with Mardel and Mardel Plus for about a week. Follow up with Mardel Maroxy for fungal infections for a few days. Research how to care for your betta. Change water every 5-7 days; for 1/2 gallon bowl: treat water with 1/4 teaspn API Aquarium salt, 1/2 teaspn API water conditioner, and API Stress Coat each water change; do Not add fish until water is treated and room temperature to avoid fish death. Do not overfeed: feed just 4 pellets a day plus 1 brine flake every other day. Wash hands before feed or clean. Never use soap to clean bowl only water as soap kills fish. Keep an extra 1/2 galn bowl for water changes. Use plastic cup or small brine net to avoid injuring delicate fins when capturing. Try different food. My fish wouldn’t eat until I changed from pellets to flakes. Betta fish love frozen brine, frozen blood worms. And, it is important that you feed your Betta daily, and be consistent with a schedule. Betta’s have VERY delicate fins. Items such as fake plastic plants, rough, or pointy objects have a tendency to tear their fins. The best way to test an item, is to run a nylon stocking over the item you wish to have in your tank, if the stocking snags when doing so, it will most likely snag the Betta’s fin. A better option would be silk plants or better yet- real plants. I’m thinking about getting a Betta. I have read just about everything about them. But I can’t find the right tank. Can anyone recomend a nice 5-gallon or smaller tank with a filter built in? Spot on with this write-up, I truly believe this web site needs much more attention.